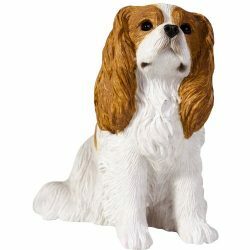 This Tricolor Cavalier King Charles Spaniel reads its Breed Manual, which is fairly short: “Kiss. 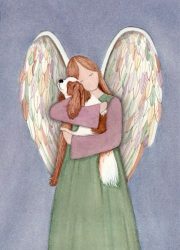 Snuggle. 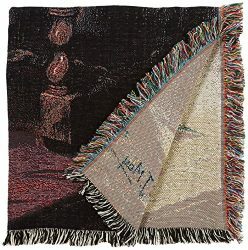 Repeat.” This heirloom quality artwork is printed with archival inks on heavy, acid-free matte art paper. 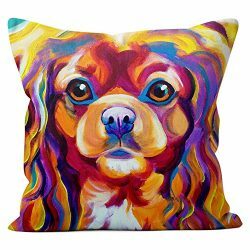 Each dog art print is signed by the artist on the lower right. 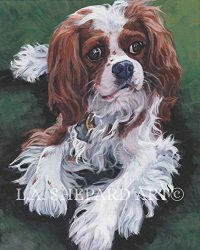 11 by 14 inch size includes white border for easy framing in standard frame sizes (frame and mat not included). 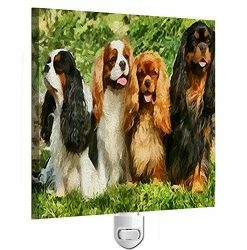 Show off your Cavalier King Charles Spaniel pride or give as a great gift to a Cavalier King Charles Spaniel lover. 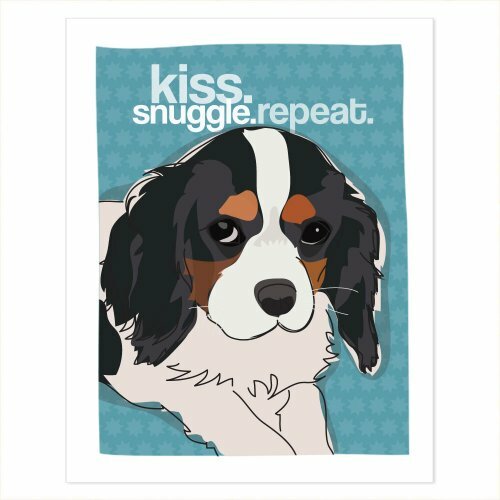 Designed and printed in the USA.This Tri Color Cavalier King Charles Spaniel reads its Breed Manual, which is fairly short: Kiss. Snuggle. Repeat.